SPOP artist, Sian Gentle is back with her brand new release ‘C'est La Vie’, the first track off her new EP ‘2 Sides 1 Story’ - eyeing an release later on in the year. 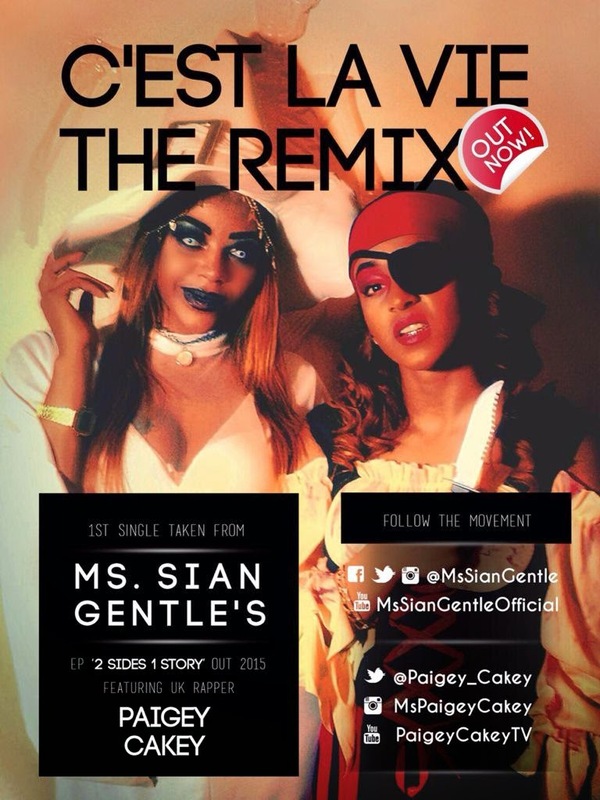 Creating her own genre of music "spoken pop & poetry", Sian Gentle has dropped the visuals to ‘C'est La Vie’, featuring UK female rapper of the moment - Paigey Cakey. Giving us diversity throughout, watch Sian's new video below.